Magik – the world’s first Augmented Reality toothbrush for kids. If you have a kid aged 6 years+ then your ears may prick up. 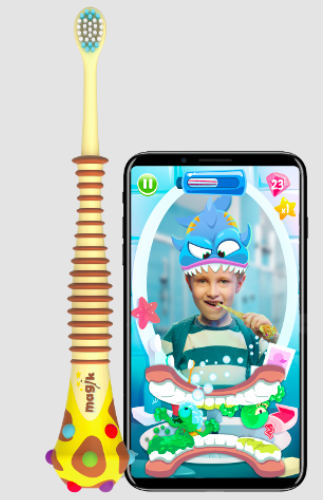 This toothbrush connects to an App that enables your child to play fun games (all the while secretly encouraging him or her to brush thoroughly) as they go. When finished (ideally 2 minutes of brushing later) the parent can see a progress report – detailing just how thorough the brushing session was and if there were any areas missed. Out at the end of the year for under $30. O2Nails Mobile Nail Printer – take a photo on your smartphone, send it to an App then have it printed on your nails with this brilliant beauty gadget. A bottom coat of varnish is applied to nails, then you place nails inside the mobile nail printer and 35 seconds (per nail) later you have customised nails. A very modern manicure. 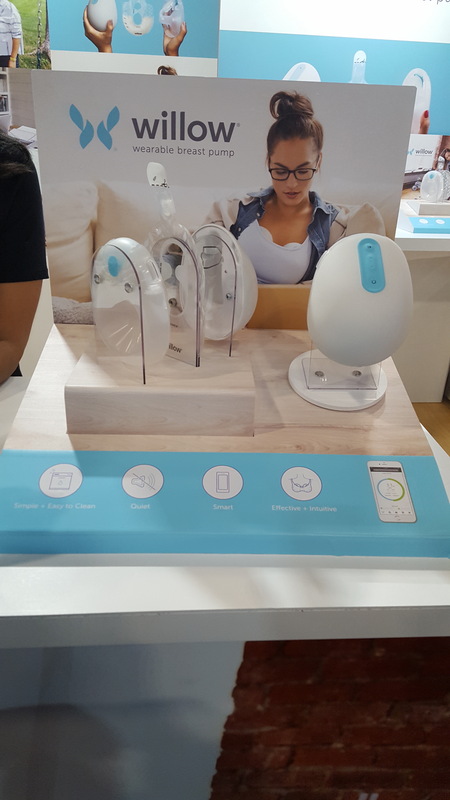 Willow Wearable Breast Pump – any chica that has had to pump knows that the kit required is bulky, noisy and invariably makes you feel like a cow. Oh the joys of motherhood. So Willow is a genius invention for nursing mothers. It is a wearable breastpump that works quietly (and spill-free) within your bra and it has an internal bag that collects up to 4oz of milk. It’s app logs your expressing moves too. Nod – the baby sleep coaching App. 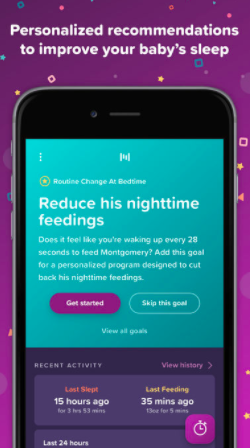 This free (for now) App has been designed in partnership with Johnson & Johnson (and their wealth of paediatric knowledge) and is designed to help get your baby to an age-appropriate sleep goal. So whatever your challenge – reducing night-wakings, breaking free from swaddling, reducing co-sleeping – this App is there to help you guys achieve this. Log your baby’s patterns and the app will make suggestions and create (hopefully) achievable goals so you can nudge ever closer to a better night sleep for the whole family. Skiin – the super smart clothing. Technology is woven into the very fabric that makes up Skiin’s line of products – with the goal of your clothes being able to sense your body fat, temperature and more – without the need for a physical device itself. Another great day at CES.